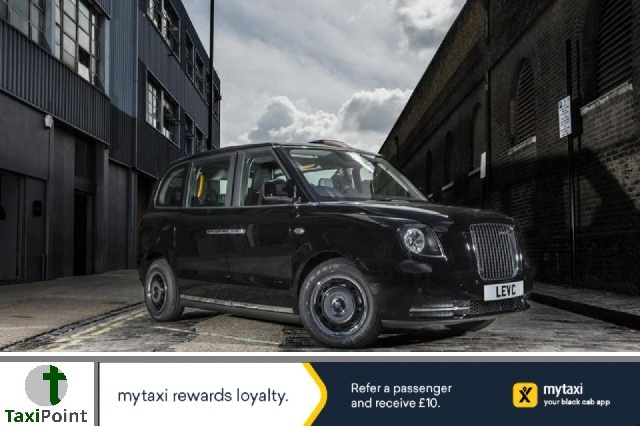 Hamburg have chosen London's latest version of the iconic black taxi, the all new TXEcity , as their vehicle of choice to offer shuttle runs across the city on designated routes. Passengers will be able to book a journey in the new taxi which combines an electric motor with a small petrol generator, through an app by mobility service provider ioki. The new ride sharing service will see the new taxi built by the LEVC (London Electric Vehicle Company) make its German debut. The new ioki service will be fully integrated with Hamburgs public transport network, which means ride-sharing passengers will be able to use travel cards or tickets to pay for their shuttle runs. A report in the CoventryLive, confirmed that the TXE was chosen by ioki for their quick accessible shuttle run service because of its zero emissions capability and because of it's easy access for those in wheelchairs and those travelling, with prams and pushchairs.